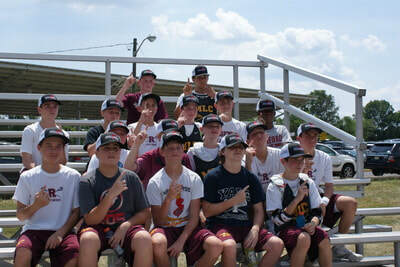 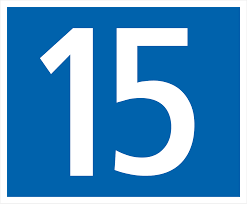 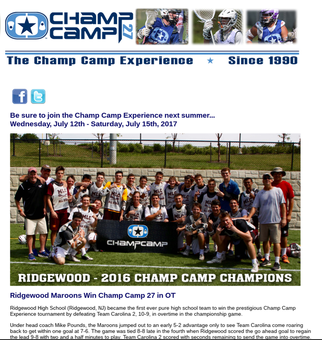 Take the next step to becoming a champion and sign up today. 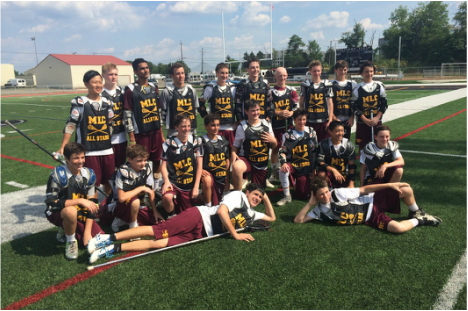 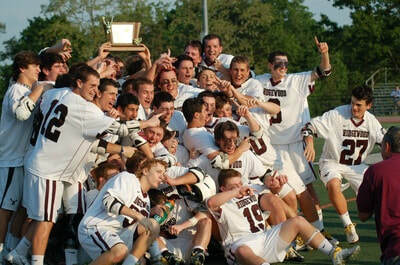 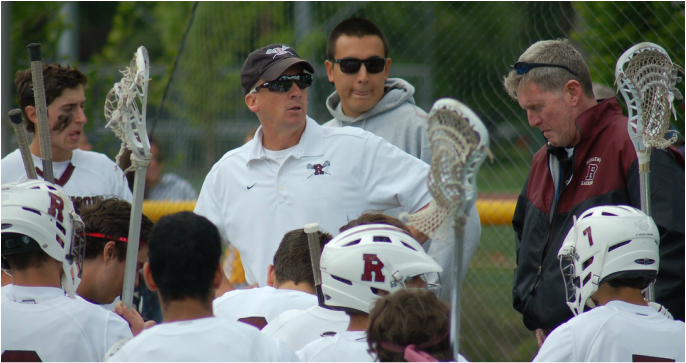 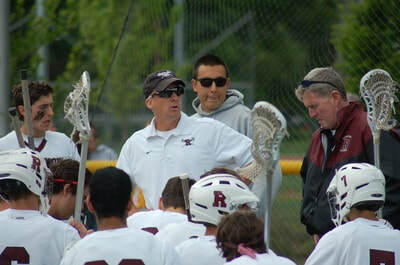 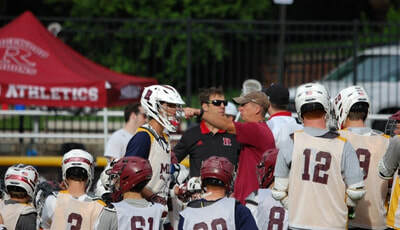 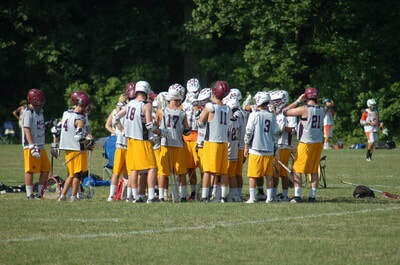 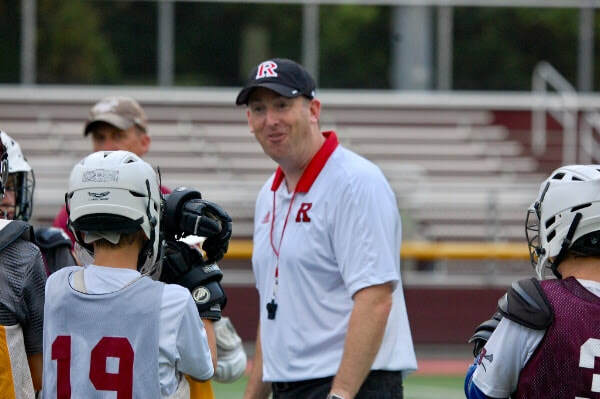 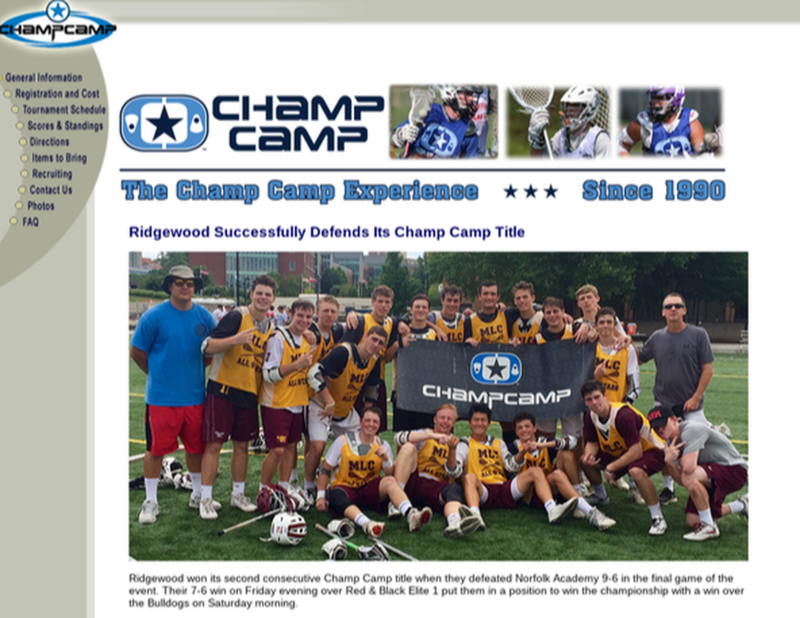 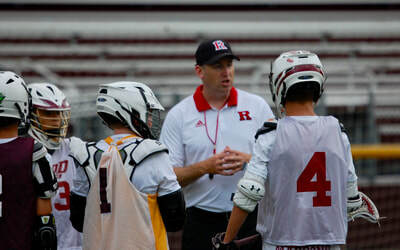 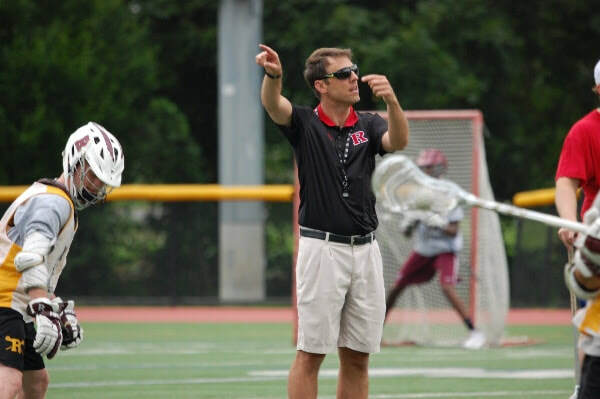 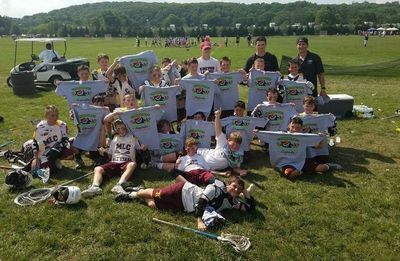 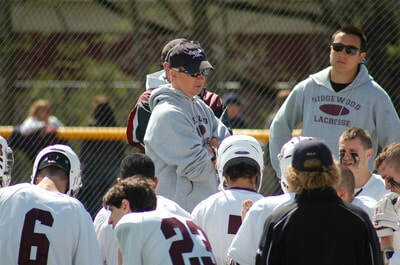 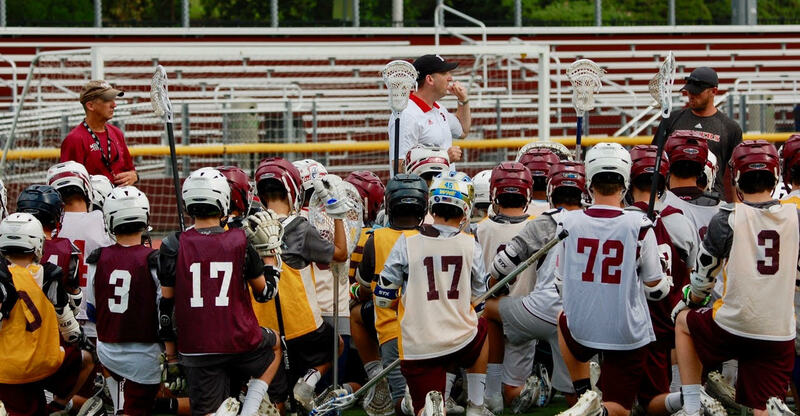 ​Coach Brian Brecth and his staff joined Ridgewood High School and MLC Coach Mike Pounds and his staff for an outstanding local session. 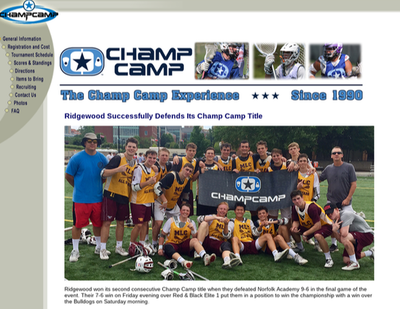 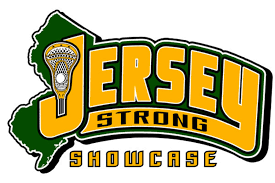 Thanks to the Ridgewood Lacrosse Association for sponsoring the event. 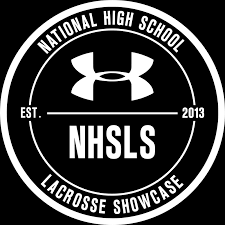 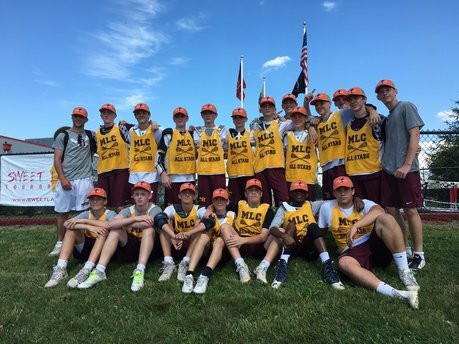 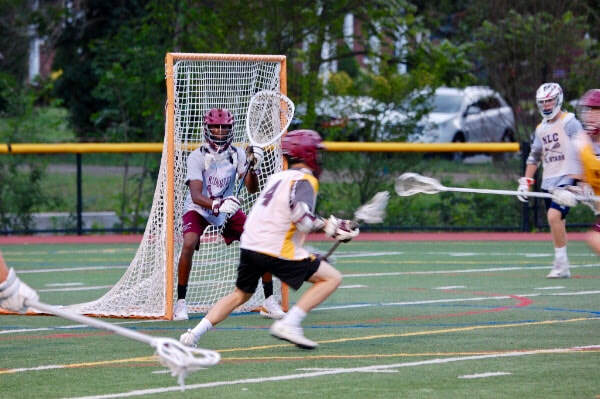 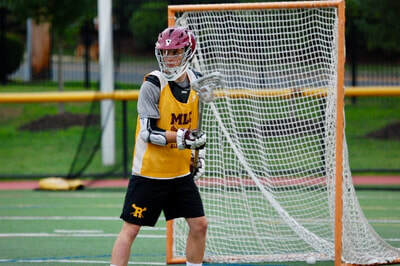 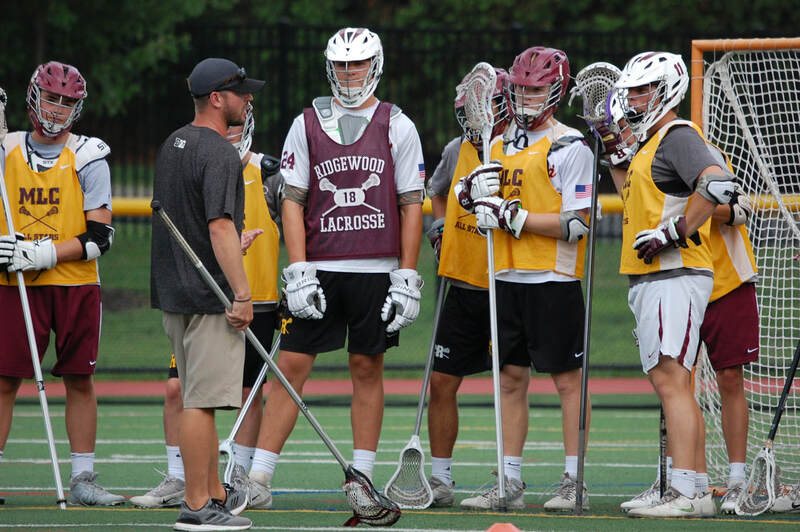 First Team All American Midfielder Sergio Perkovic from the University of Notre Dame conducted a shooting clinic for the Maroons Lacrosse Club Team members at the Rigdewood High School Stadium. In addition to teaching his shooting techniques, Sergio spent time with our players discussing lacrosse, taking pictures and signing autographs. 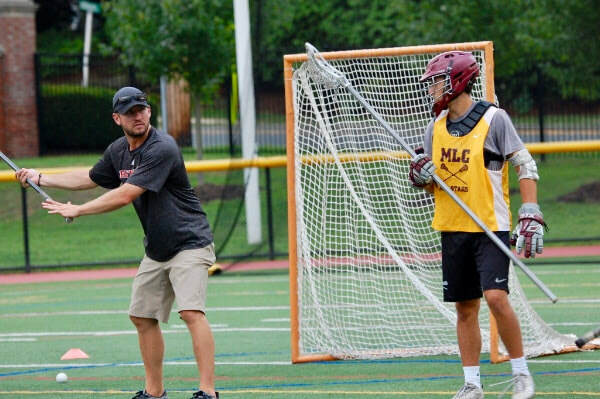 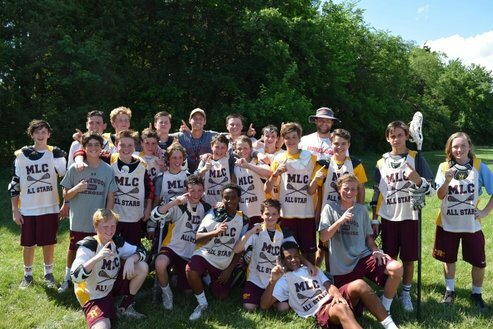 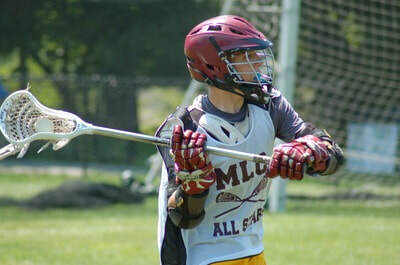 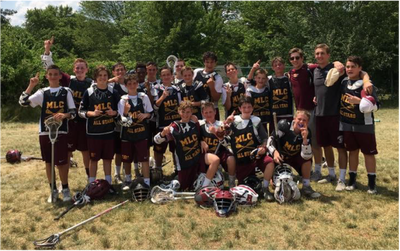 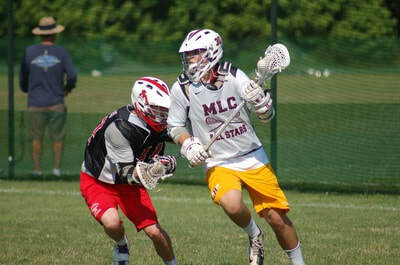 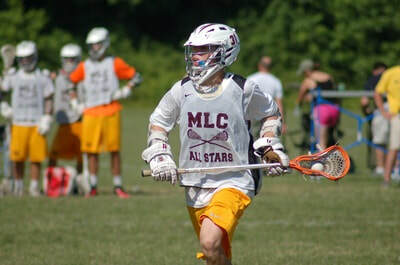 "MLC prepares our athletes to develop to their fullest potential as a player, teammate and leader in high school and beyond." 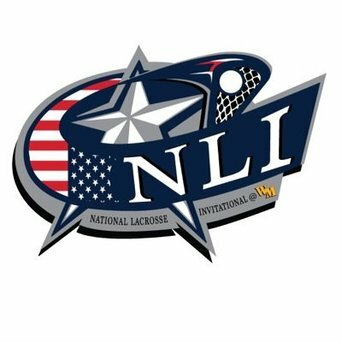 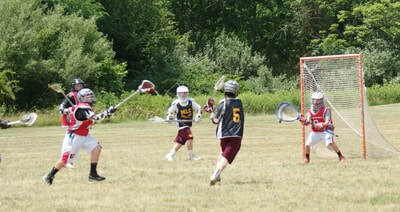 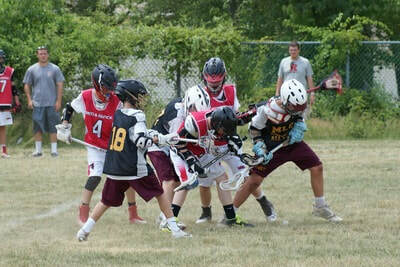 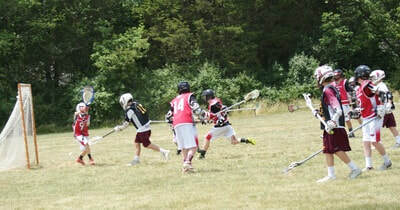 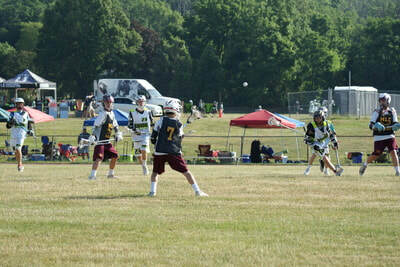 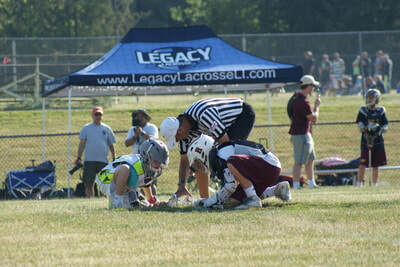 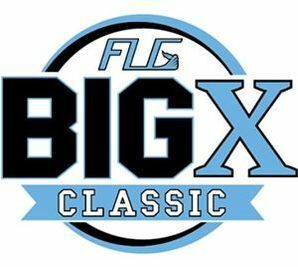 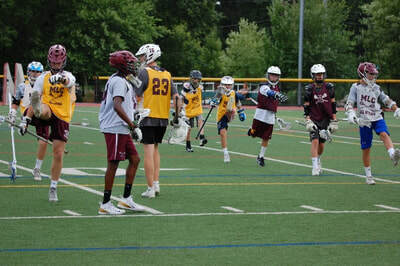 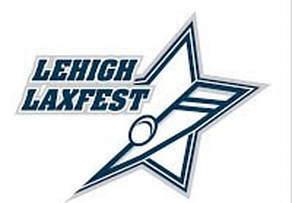 Community lacrosse for all ages. 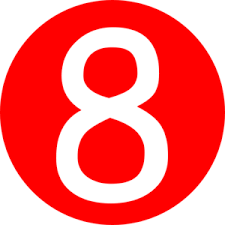 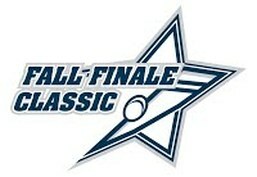 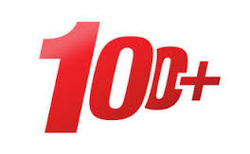 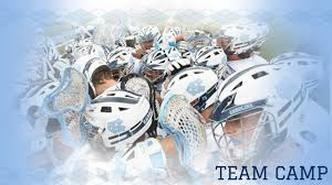 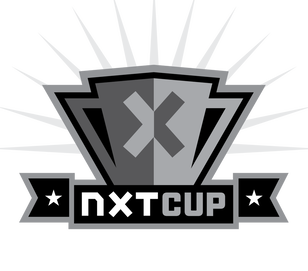 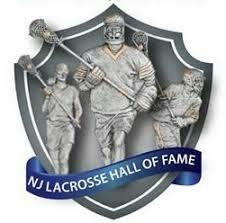 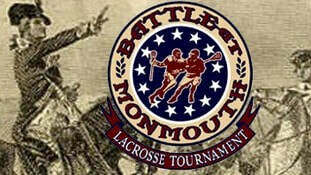 Helps inspire participation and growth of America’s first sport.